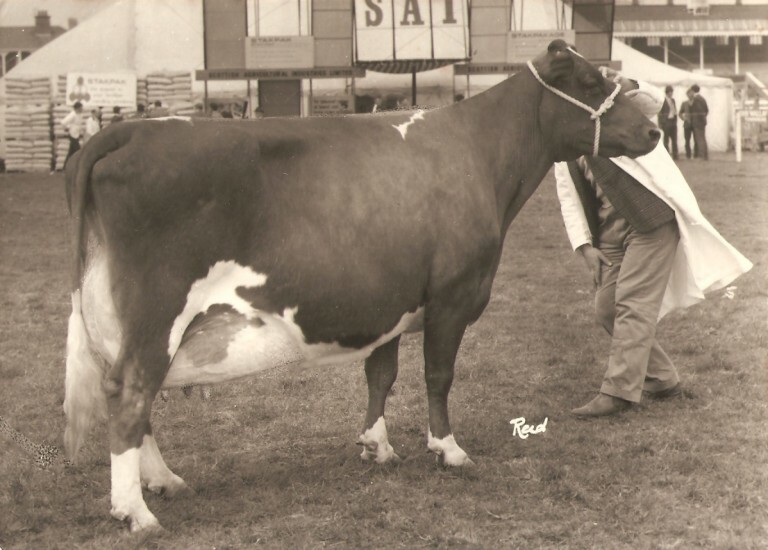 This Halmyre Urr Lieutenant daughter is out of a Howie’s Stelth sired dam. 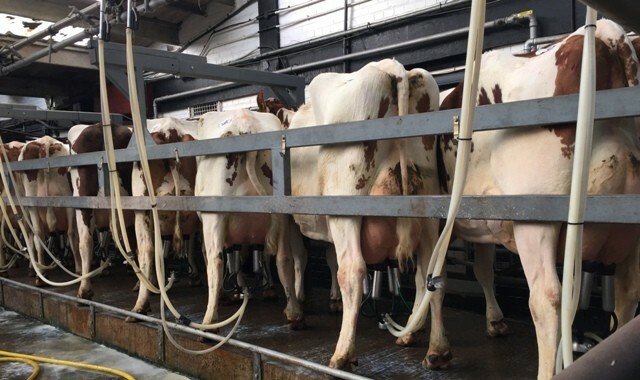 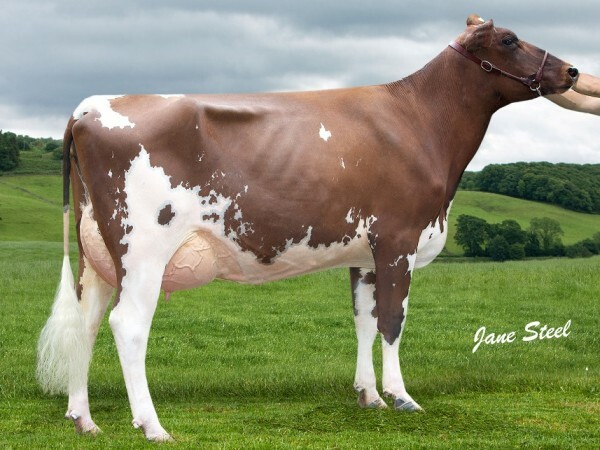 Fresh in June at two years one month, she classified VG86 and is projected to give 7276kg. 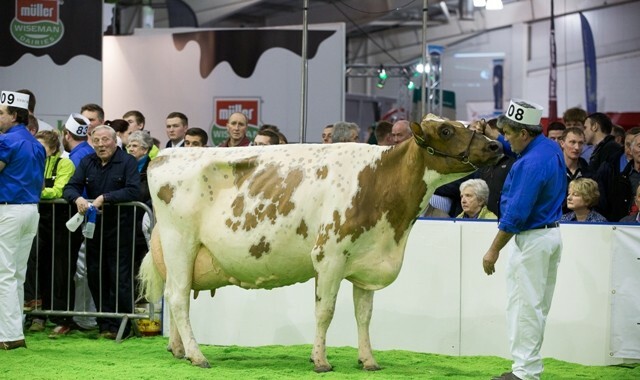 She stood second heifer in milk and reserve junior champion at Westmorland Show 2015.